Submitted by our summer intern, @BiffSpackle (follow the boi on Twitter for extra crunchy comix like this one). 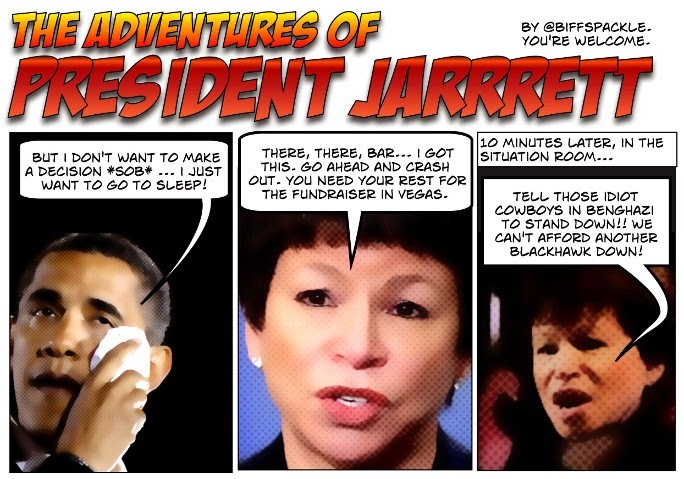 Related: BENGHAZI ILLUSTRATED: Is THIS What Really Happened in the White House on 9/11/2012? and DAMNING: The Complete Benghazi Timeline Spreadsheet.